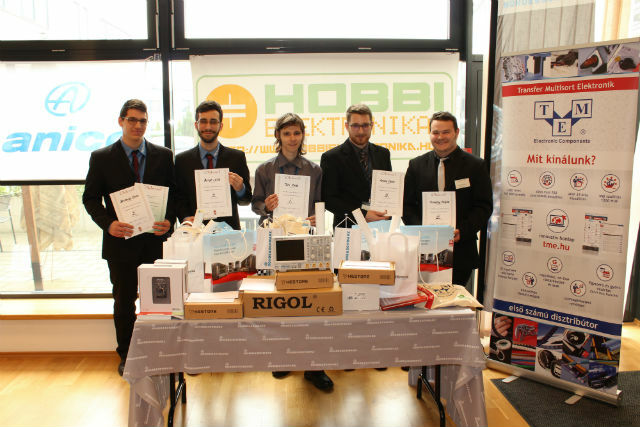 Anniversary edition of the national competition for electrical high schools. 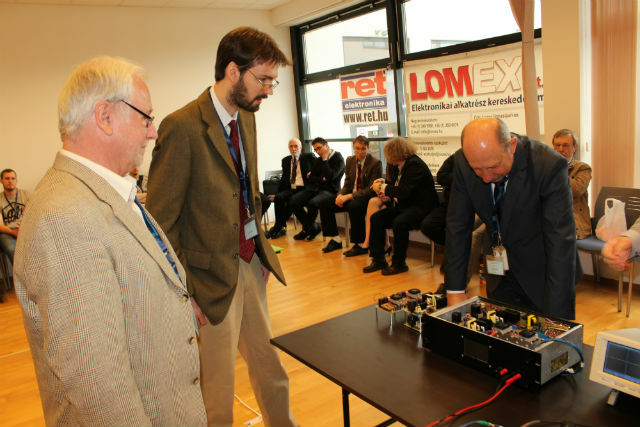 This spring, the national competition for electrical high schools was organised for the 20th time. 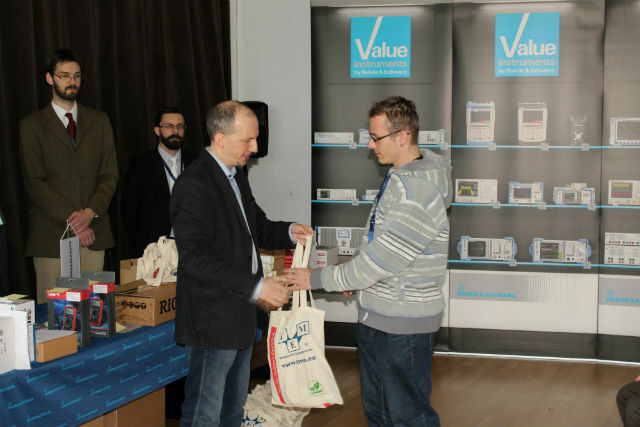 The event took place at Óbuda University in Budapest. 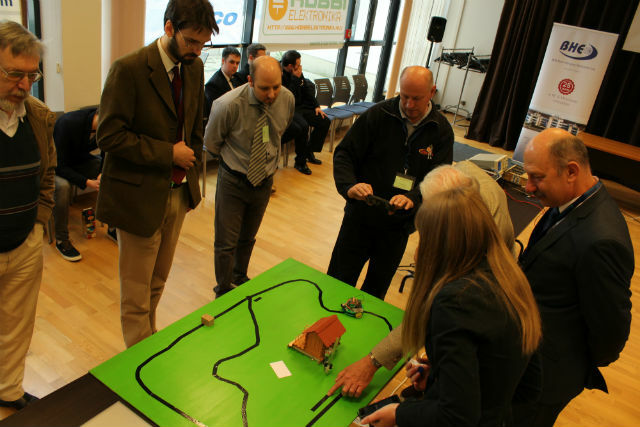 We’re happy that we had the chance of supporting young, enthusiastic constructors. Our representatives from TME Hungary Kft. prepared gifts for all the participants and cheered them in person. Obviously, there were also prizes for the winners.